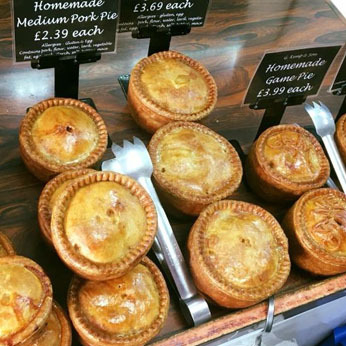 Welcome to G&period; Kemp & Son, your local family butchers offering a wide range of delicious meats and award-winning pies and pasties at affordable prices. Established in 1978, we’ve been serving the local community for many years and pride ourselves on the quality of our fresh produce. 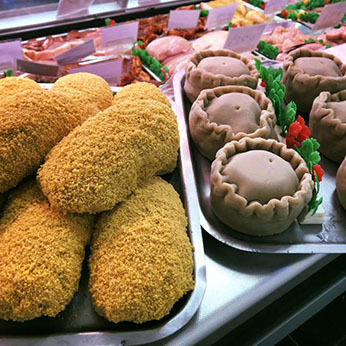 We are truly a family-run butchers with very high standards in hygiene and excellent customer service. 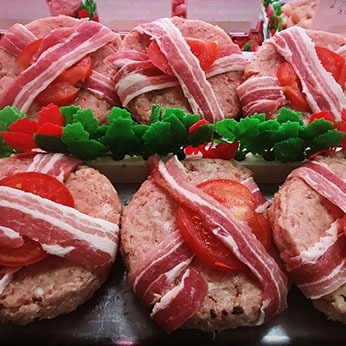 We only use the finest ingredients in our homemade sausages and burgers and have won many Gold Awards in competitions across the Midlands. We aim to cater for all and are happy to supply gluten free sausages and burgers to our customers. Through purchasing and inventing new recipes, we endeavour to bring you the very best in food. Our range of ready to eat meals taste like you have made them yourself!